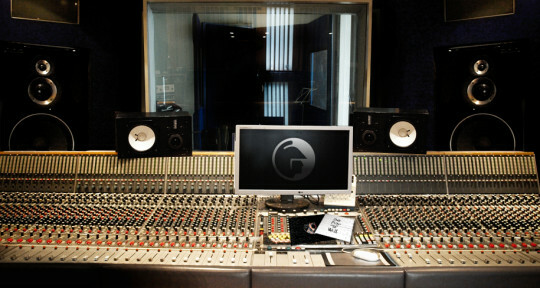 Gizzard Recording is a dedicated analogue recording studio situated next to London's Olympic Park in Bow, East London. 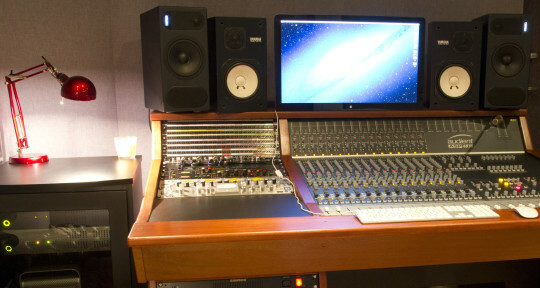 The studio was set up in 2002 by Producer-Engineer Ed Deegan to focus on working with and developing production techniques from the analogue era. 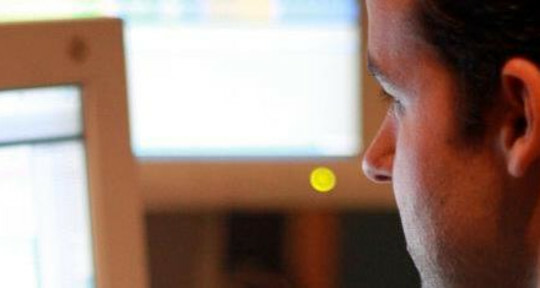 I am a freelance audio engineer from South-East London. I have experience of working in a range of different genres. 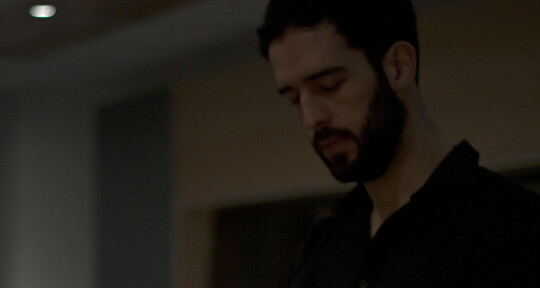 Filippo Barbieri is a London based freelance producer, engineer and mixer. 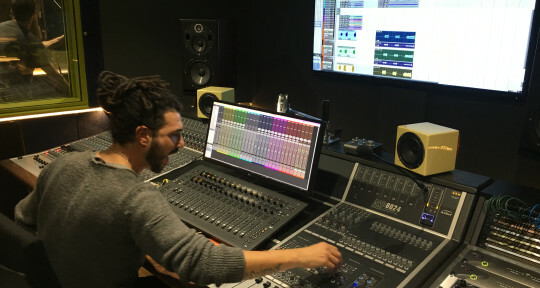 As a sound engineer he has trained to perform highly within the audio industry going from recording, mixing, and mastering to music production, sound design and remixing. I'm a guitarist and producer based in London. I have extensive experience both as a session player and as a recording & mixing engineer, as well as in production, arranging and band leading. 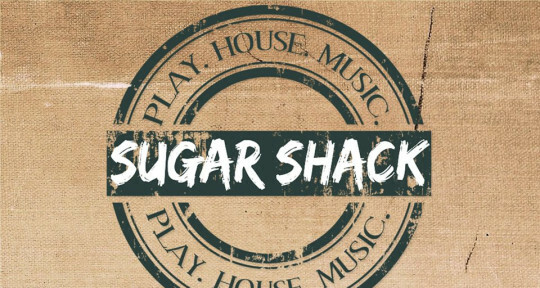 From Funk to Hard Rock, I'm comfortable in many number of genres and will provide you with whatever your track needs, from a screaming solo to a cleaner mix. London based producer and engineer with my own studio. See the soundcloud playlist for portfolio. I specialise in high quality sound for Music and Post Production. I am very versatile. I have great hearing. I am a very hard worker. I have a very strong focus and I have a lot of attention for detail. I am also assisting Tori Amos' Engineer. My name is Angeliki Mourgela. 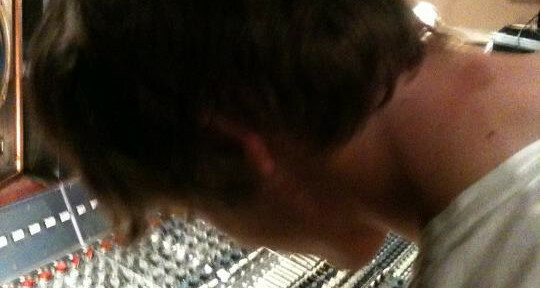 I am a professional sound engineer with years of studio experience and academic studies. 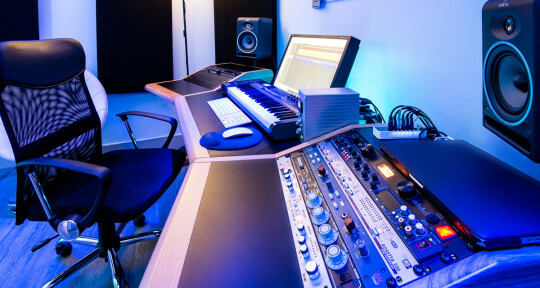 Wether you are looking for a recording production or a great mix, you definitely came to the right place. 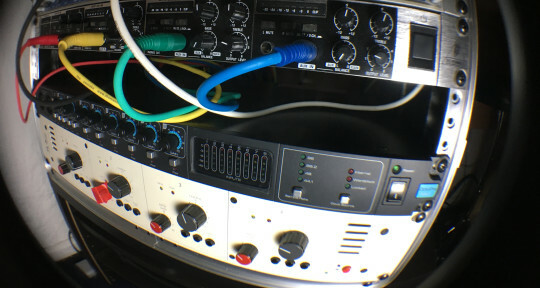 I specialise in producing analogue sounding mixes using a mixture of vintage hardware with modern digital workflows. 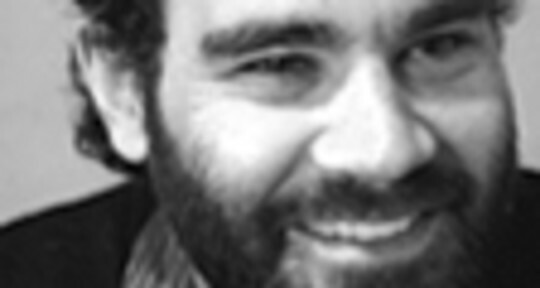 I am a freelance Producer/Engineer and Mixer based in London. 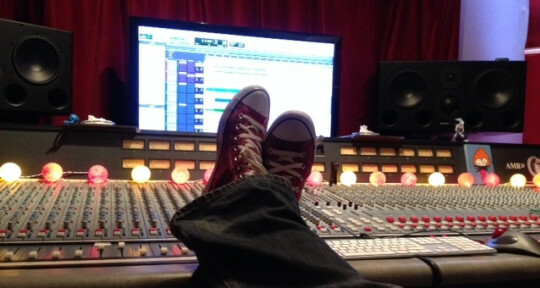 I specialise in recording and mixing a wide range of pop and rock music with a particular emphasis on great songwriters. 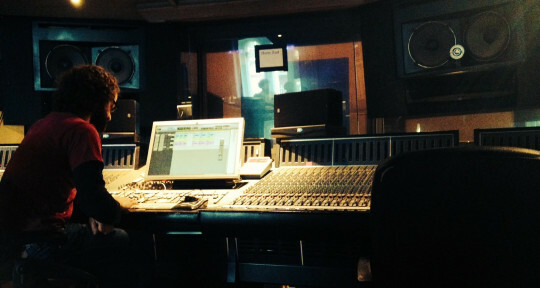 I worked in-house at many of London's best studios and am now an independent/ freelance Producer and engineer. 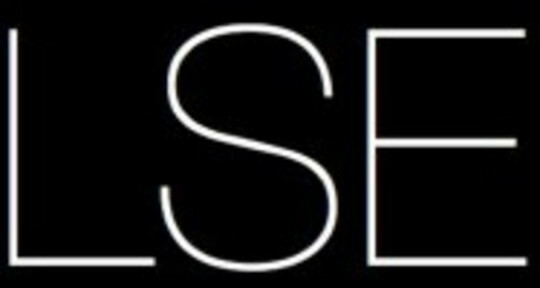 After living in LA and working at the American Music Awards and the GRAMMYs, I moved to London in late 2011. 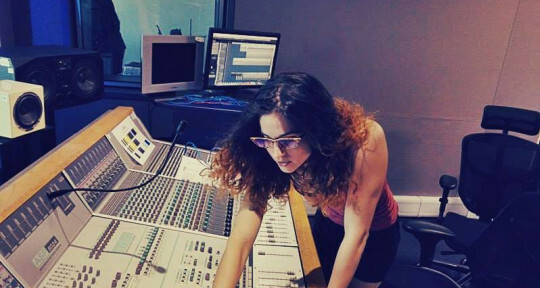 Since then I have worked as a freelance engineer and producer with artists on both sides of the Atlantic and India, recording, mixing, remixing, programming, arranging, orchestrating... Wearing several hats and enjoying it! We specialise in taking your art to the next level. 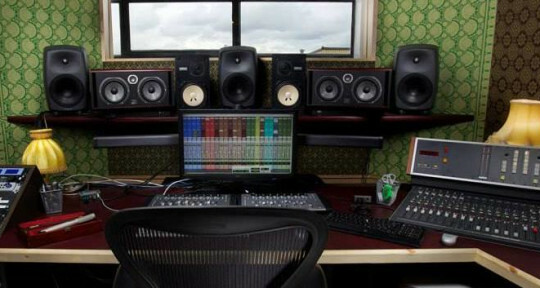 We love Mix Engineering, audio recording/ editing, production and mastering across all genres with artists, groups and bands. 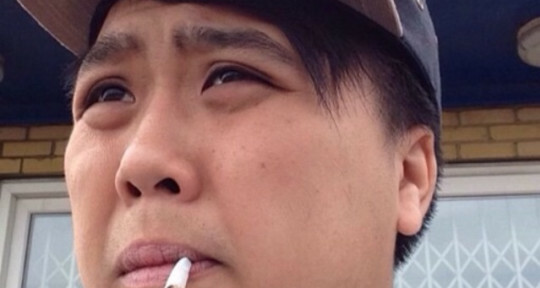 Experienced in Jazz/ Classical / Acoustic (Detailed self balancing) to Hip-Hop, Rock/Soul and Jungle. We are proud of the collection of vintage gear we have in the studio, thus giving a unique character to your music with our vintage George Neumann Analogue Desk. 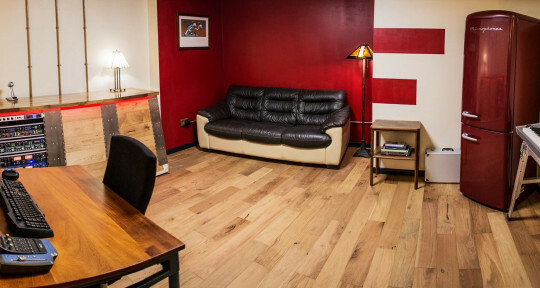 The Rake Studios, is an all in one recording studio with in house band. 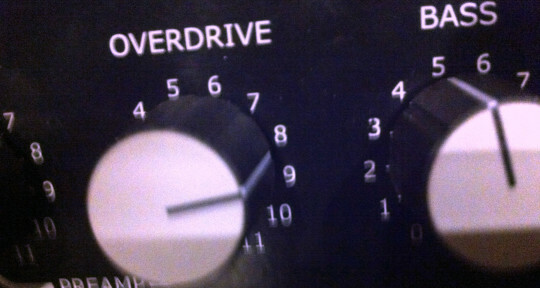 The ability to turn the smallest seed of a musical idea, into a fully arranged, professional sounding track. 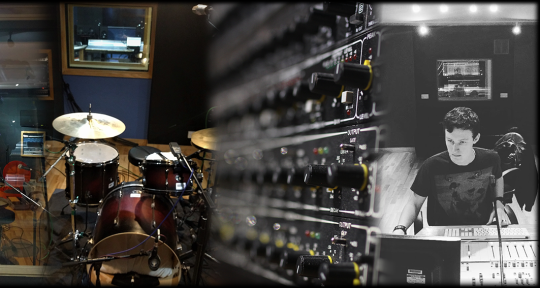 Trained musicians, current and up to date equipment, and above all; industry standard recordings…at a third of the cost. 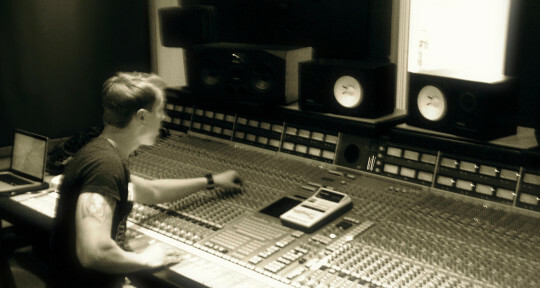 Industry standard recording production, mixing and editing; with credits for major indie labels, publishers, and post graduate engineering qualification from Abbey Road Institute London. 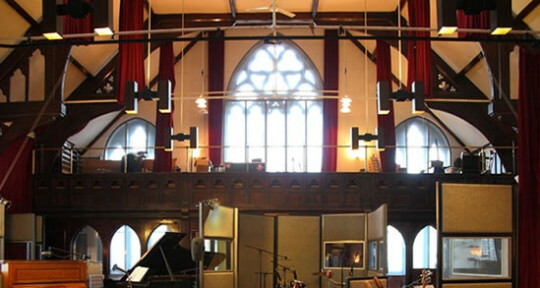 Britannia Row is one of the longest established and best known names in the audio recording world; first set up in 1976 by Pink Floyd, the studio has been involved with some of the best known and loved records of the last 30 years . Bringing your music to life. 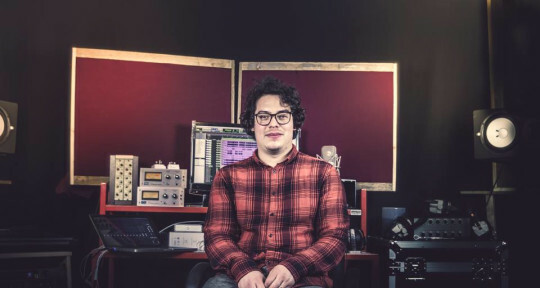 Specialising in live location recording, 'difficult' mixes & studio mixing, Ive worked with hundreds of artists including Mystery Jets, Gaz Coombes, The Charlatans, Ghost Poet & Ghetts through to contemporary Jazz acts such as Theo Croker & Beth Stevens. 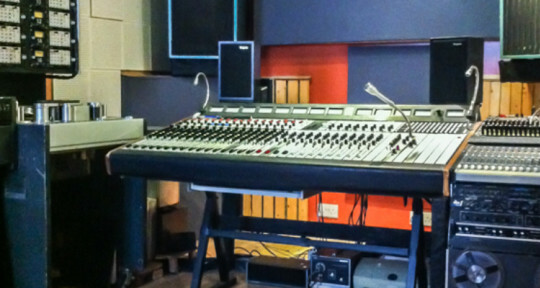 Utilising a hybrid studio centred around a pristine Neve console & PMC monitoring. Recording, mixing and mastering engineer with a passion for production and a well appointed, acoustically treated recording studio. Music producer and composer (over 60 compositions written and self-produced - examples at: higherlove.bandcamp.com and https://soundcloud.com/markdmowskiportfolio). 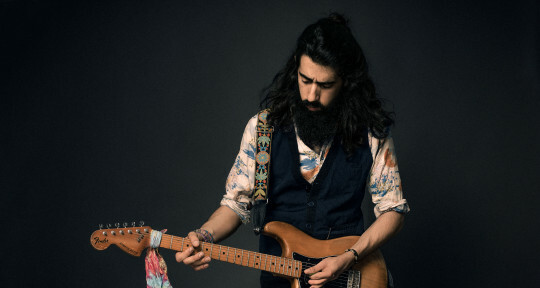 Experienced studio and live performer - singer, drummer and keyboard player. 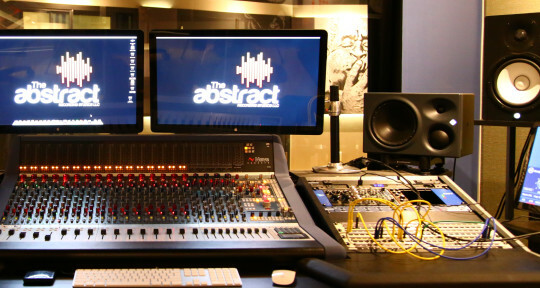 I run a Studio call Plus11 Recording Studio in Essex, I have been working in music for 15 years now. 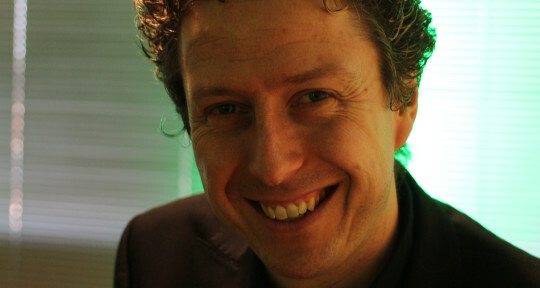 I started off as a drummer in a band and eventually found myself in the driving seat. 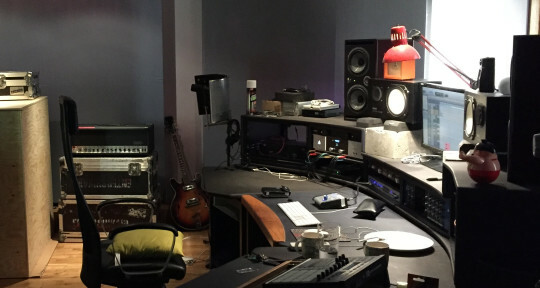 "Online mixing and mastering services to artists worldwide"
The Dairy is a recording studio located in a quiet and secluded premises close to the vibrant bustle of Brixton. 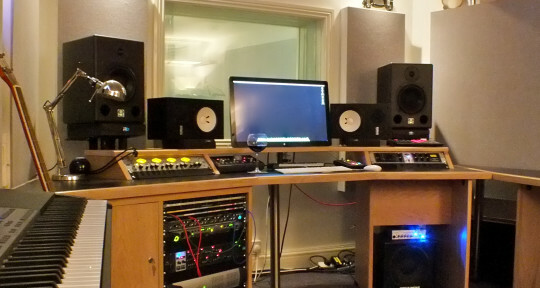 Consisting of three main studios (with additional production rooms), we offer a friendly, professional service, combining vintage and cutting edge technologies to produce top quality records. 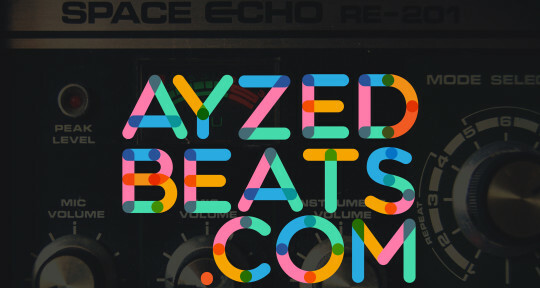 I'll produce electronic music and very interested in the mixing and mastering side of audio production. 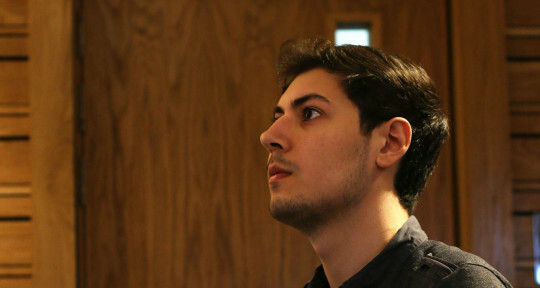 I'm currently in the final year of of a sound engineering course and looking to do more freelancing projects. 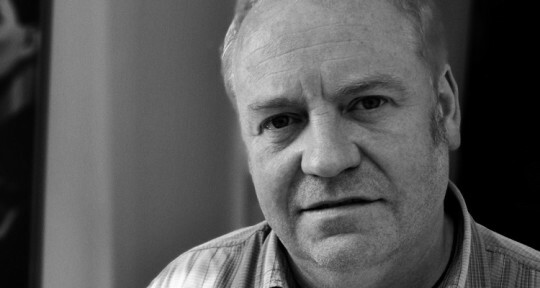 Dave Lockyer. 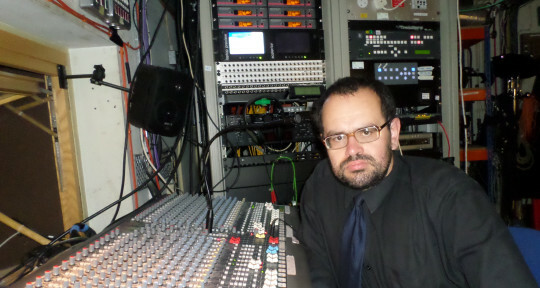 Concert/Studio Sound Engineer. 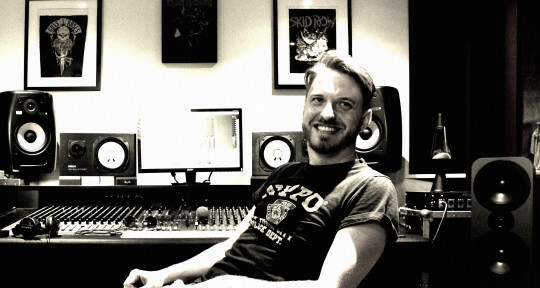 Recording Mixing & Mastering from one of the UK's best. #1 Singles #1 Albums. Millions of Online Streams. Multi-genre expertise. 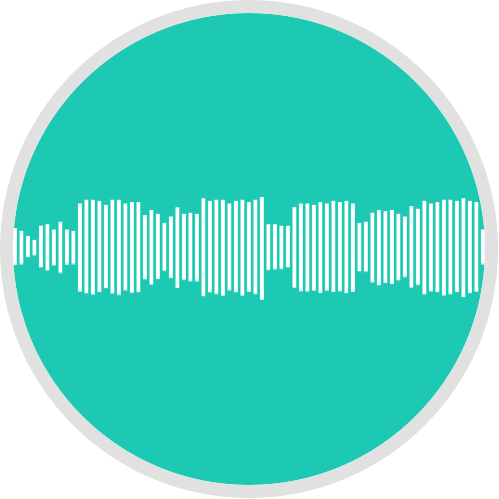 I am a freelance sound expert and a music composer with a decade of experience in music production, post production, localization. 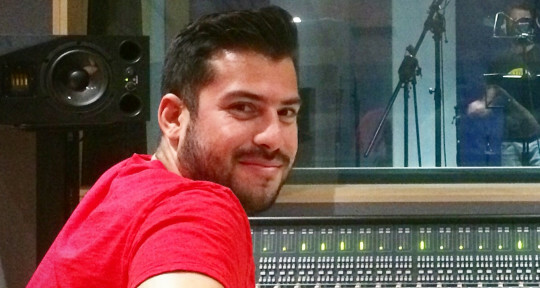 I'm a sound engineer and I've been working for more than 8 years in Venezuela, Argentina, the United States and UK with different roles within studios. Two time Latin Grammy nominee. I have never stopped learning from the people that i have worked with, engineers, producers, musicians and mentors. Im always looking forward to work with new talent. 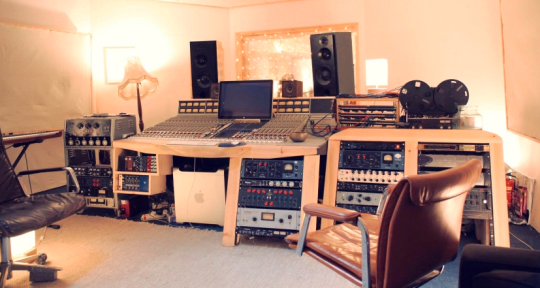 Hot Money Productions is a music production and recording studio in London based in South Bermondsey. 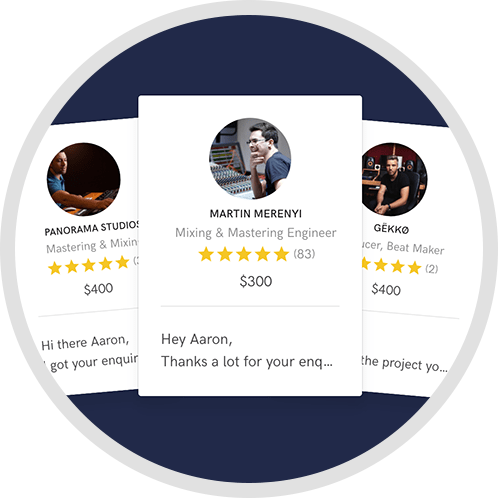 Founded by a music producer and experienced engineer, Hot Money Productions helps clients achieve professional sounding recordings, mixes and masters that sound good everywhere. 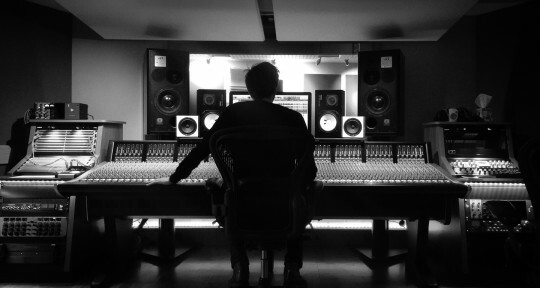 Recording and Mixing engineer with experience working alongside established artists and producers. 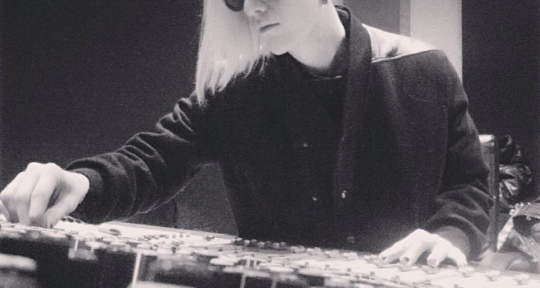 My Credits include: John Newman, Jessie J, Alex Clare, Jack Savoretti, Rebecca Ferguson. 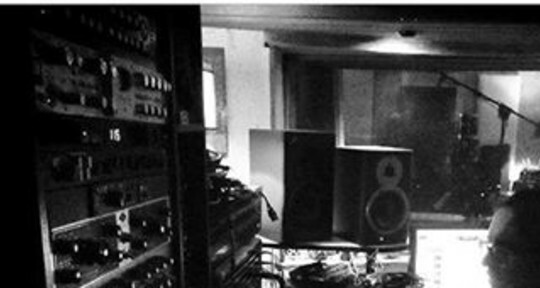 The Dream Machine Music Lab is a London based recording studio. 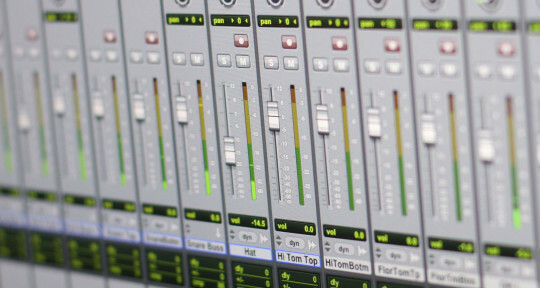 We provide recording and mixing services. 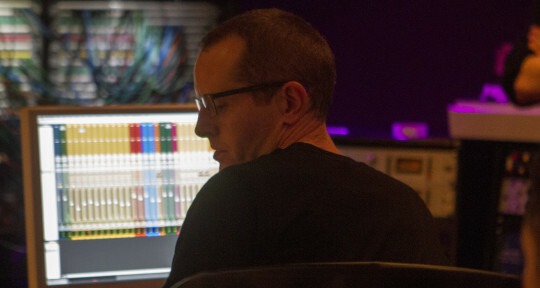 We strive to work with artists who want to make timeless music at the highest production level possible in any genre. 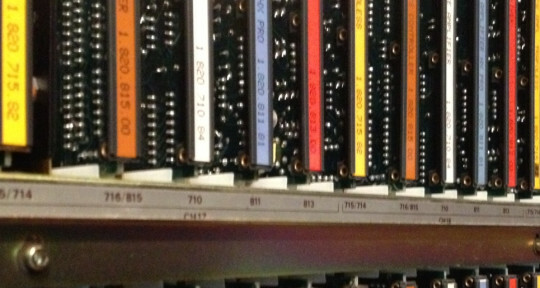 Plus11 is one of Essex's most popular studios. ,Offering great vintage equipment, large format console's and a great diverse collection of audio toys.,Check out the website for a full list of products and check out Live@Plus11 on YouTube for an inside look. Since finishing studying at University, I have taken advantage of opportunities to work with a range of artists, including; Excellent Adventure, Exit Black and James Day. 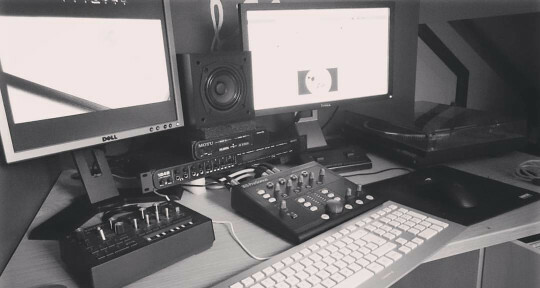 Early 20's, I work from my home studio in High Wycombe. Recently I have begun to take on more studio based work, get in contact! recording engineer. travelling sound recordist. 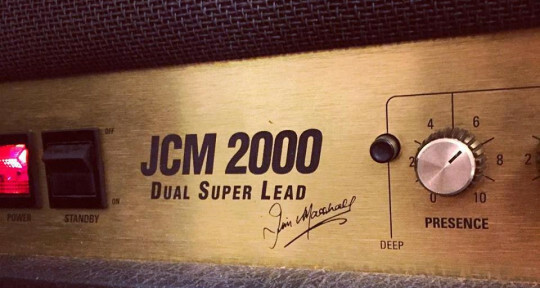 effects enthusiast. I like it when a song sounds good. I like it even better if the sound fits the song. 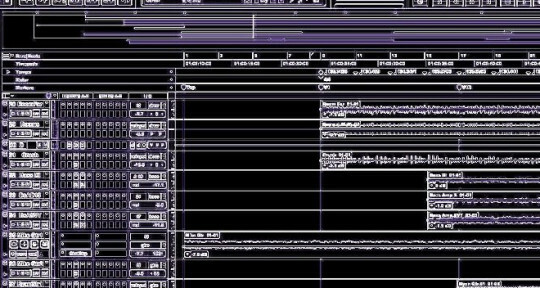 Be it a crystal clean, meticulously polished mix or a sloppy distorted over the top mix and everything in between, naturally. Let me hear your influences, share a bit about yourself, what you hope to achieve and let me get a sense of your musical taste. If it's musical I'm into it. 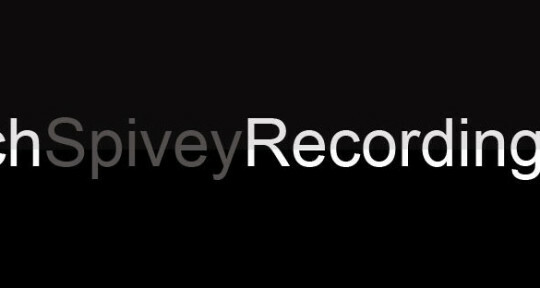 James Ivey and Location Recordings, based in South East London, are a one stop shop for all things musical. From singer songwriters to bands, from duos to orchestras we have the kit, the knowledge and the experience to get your project finished on time and on budget. Kenny's career spans multiple Gold, Billboard charting albums. 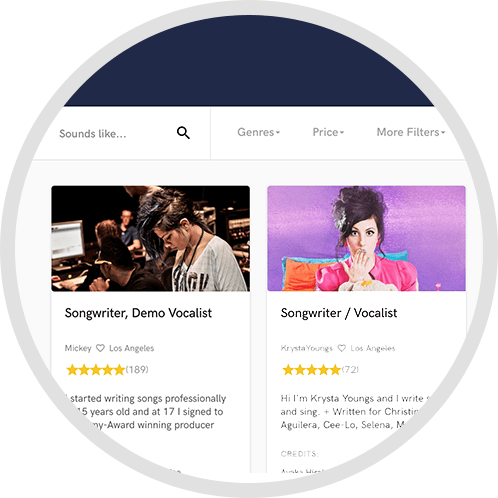 Specialty: MIXING, RECORDING & PRODUCING MUSIC with Major Label Credits. 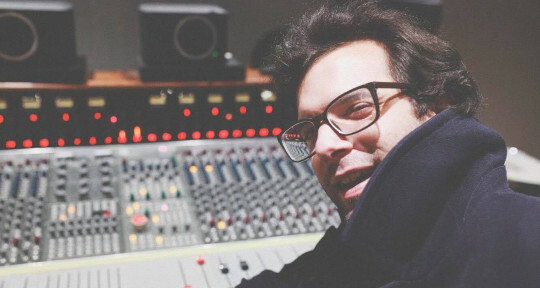 Energetic, meticulous and proactive sound engineer with practical knowledge of music production and reproduction technology for both studio and live situations. I meet tight deadlines delivering superior performance with a strong sense of priority and pride. 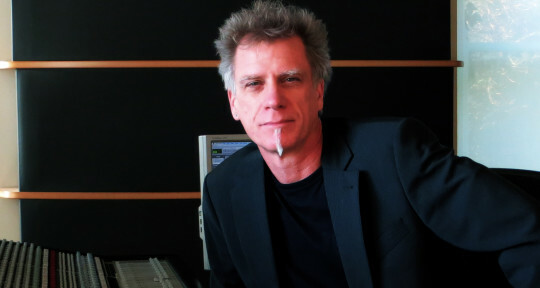 I am a creative music composer and talented audio mixer with knowledge and years of experience. 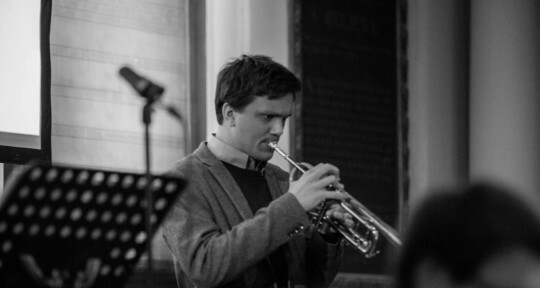 I play trumpet and keys,but have access to professional musicians such as strings (orchestral) and session band musicians. 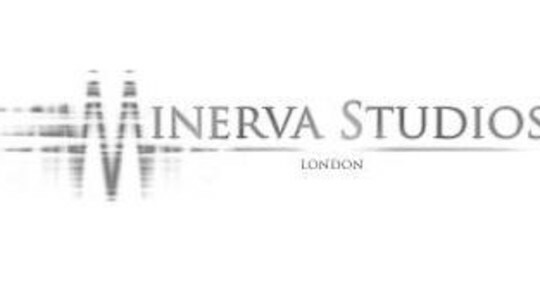 Managing Director of Minerva Studios, Glen Donoghue is a young and vibrant producer and composer based in Covent Garden, London. Chief Engineer @ Inflight Studios as part of the global entertainment company Inflight Productions Ltd. I'm a Mexican Audio Engineer and Producer making a Masters in Audio Production in London specialising in Recording Techniques and Post Production. 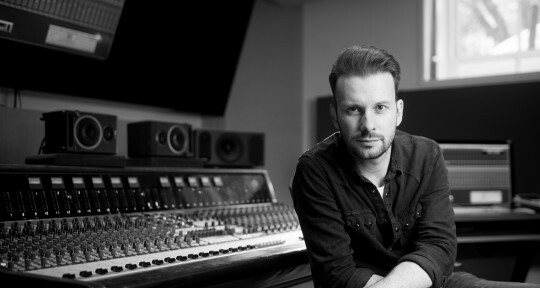 Sam Wheat is a recording/mix engineer, programmer and producer who has spent the last 4 years as Chief Engineer for Metropolis Studios in West London during which time he has has worked on number 1, top 10 and Platinum selling records. 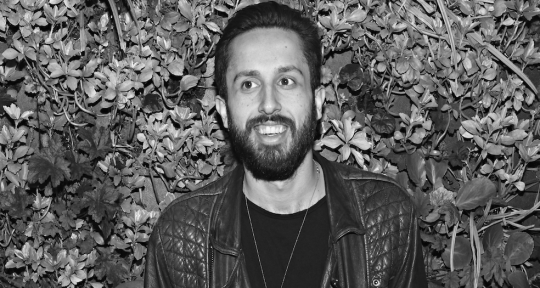 Cameron is a Grammy winning Producer-Mixer-Engineer. A hugely impressive credit list notably also includes several albums with U.N.K.L.E., along with names like Bjork, Baxter Dury, Brett Anderson, Sia, Grace Jones, Joe Strummer, The Hours, Duffy, Paulo Nutini, Amy Winehouse and many more. 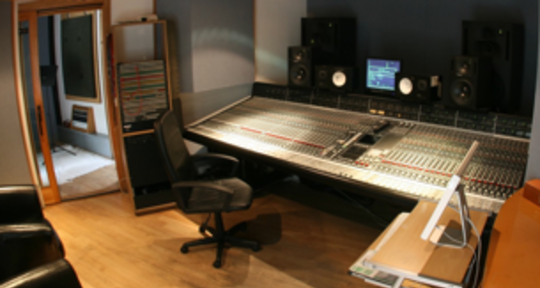 Booking Agent for London Based Sound Engineers London Studio Engineers supply highly experienced, capable, studio engineers, mix engineers and assistants to the recording industry. 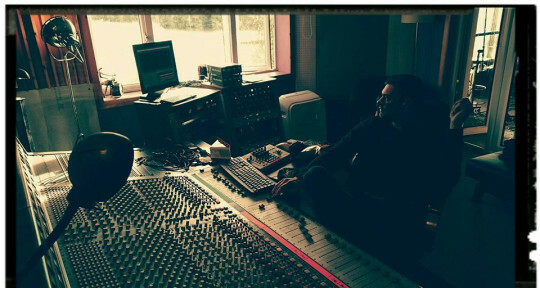 Phil Kinman is a Producer, Mixer and Owner of MTR Studios, based in North West London. With over 15 years experience in the music industry, Phil has a long list of credits including TANK, In Search Of Sun, Paul Di'Anno, ZP Theart and Deadly Circus Fire. 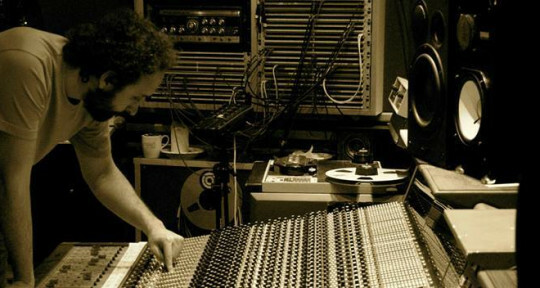 In 2013 he was nominated for 'Best British Producer' at the MetalMouth awards. 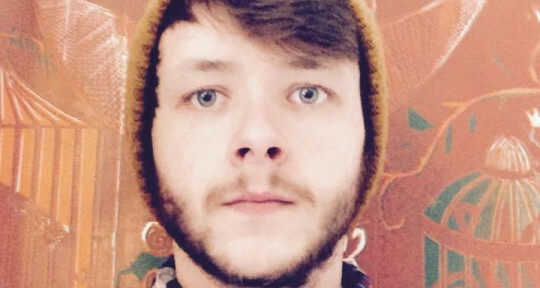 I'm an audio/mix engineer and musician from the UK. 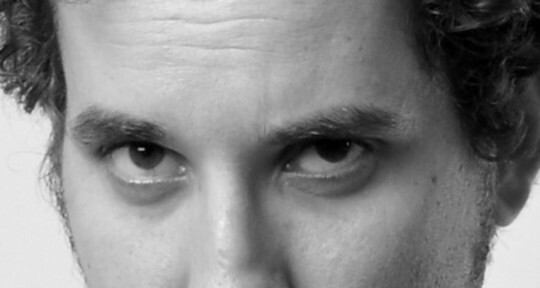 I specialise in 60's pop, rock and soul recording and mixing. 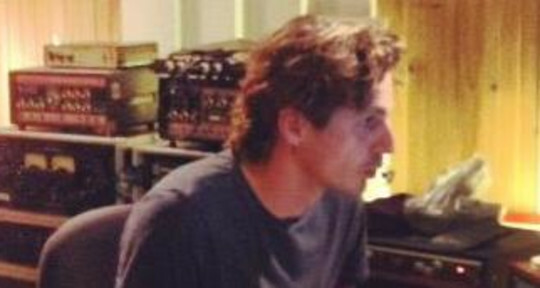 Hugh is a freelance Producer/Mixer/Engineer and currently works out of his own studio in Parsons Green London. 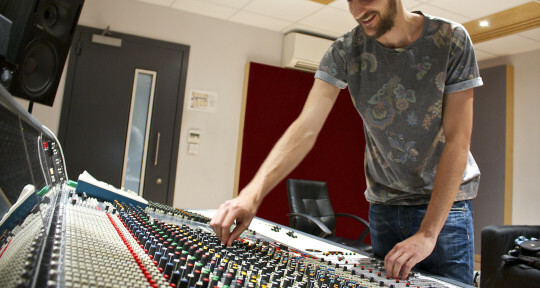 Hello, Im Sam and I'm a recording & mix engineer based out of Ravenscourt Studios in London. Ive worked with artists of all levels in varying capacities and am now based out of my own space in west london, as well as working freelance. Im currently working with a couple of great up and coming acts in a production/development kind of way.